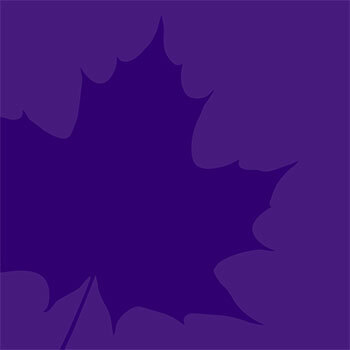 The Laurier community extends heartfelt thoughts to the students, faculty and staff and all those affected by the tragic events at Ohio State University. Visit the Special Constables website for information on Laurier's lockdown procedures. Sign up for Laurier’s Emergency Notification System (ENS).